Nightlife czar Victor Drai today confirmed my exclusive from Cabo San Lucas last week that he will open a Drai’s Beach Club in the sunny Mexican playground next month. The sister to his successful Drai’s Beach Club and Nightclub atop the Cromwell will open at Cachet Corazon Resort in the heart of Medano Beach in Cabo in April. It’s strategically located at the center of one of Cabo’s most alluring destinations. Victor promises to take the best of his outposts in Hollywood and Las Vegas for an all-new format to set a new standard in daylife, nightlife and dining in the Baja Peninsula. 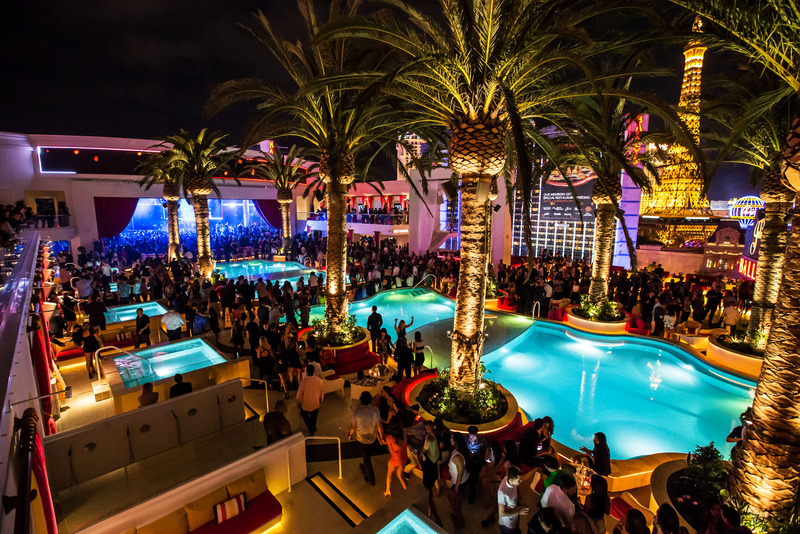 “Drai’s Beach will be home to a premier, all-day-party experience,” said Victor. “Drai’s Beach represents an entirely new way to enjoy Mexico. “We’ll blend the best of what we do in Las Vegas and Hollywood — top-tier music, concerts and entertainment — with the sophistication of an unmatched beachfront location and a curated food-and-beverage menu allowing us to create a seamless day-to-night celebration. Drai’s Beach will offer an upscale daylife and nightlife experience on par with the most exclusive beachfront venues around the world and with full-service daytime and twilight fine dining. As the evening progresses, state-of-the-art lighting and sound will transform Drai’s Beach into a high-end nightlife oasis allowing partygoers to revel all day and late into the night with tableside VIP services and high-energy music spun by DJs. 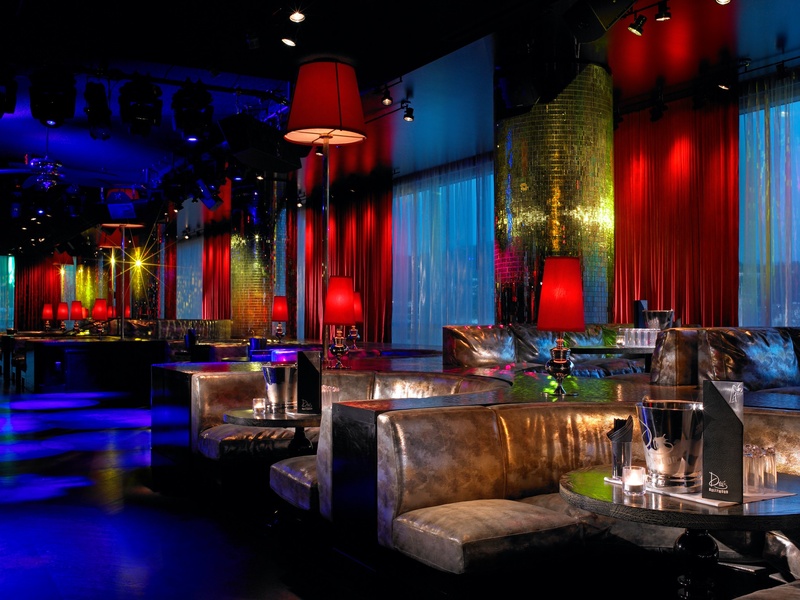 Victor says this will be the first of two international projects with Cachet Hotel Group to expand his Drai’s brand.